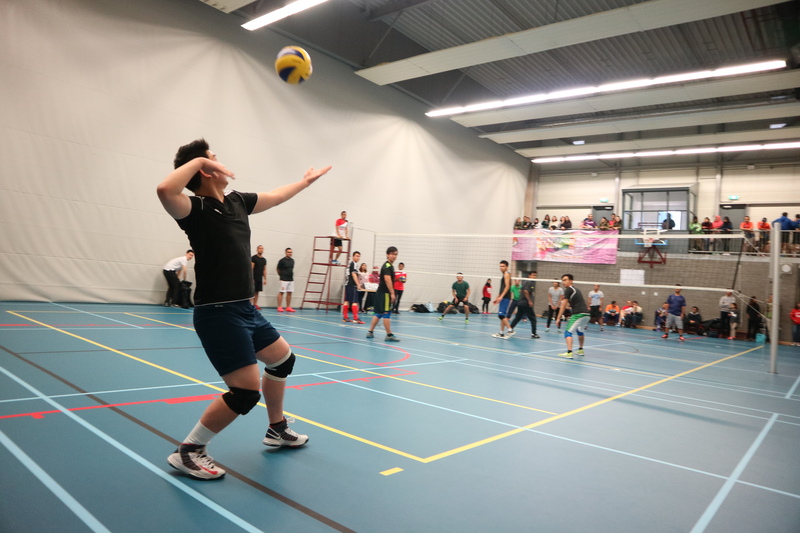 Ambassador Cup was again held in Wageningen on October 30th, 2016. 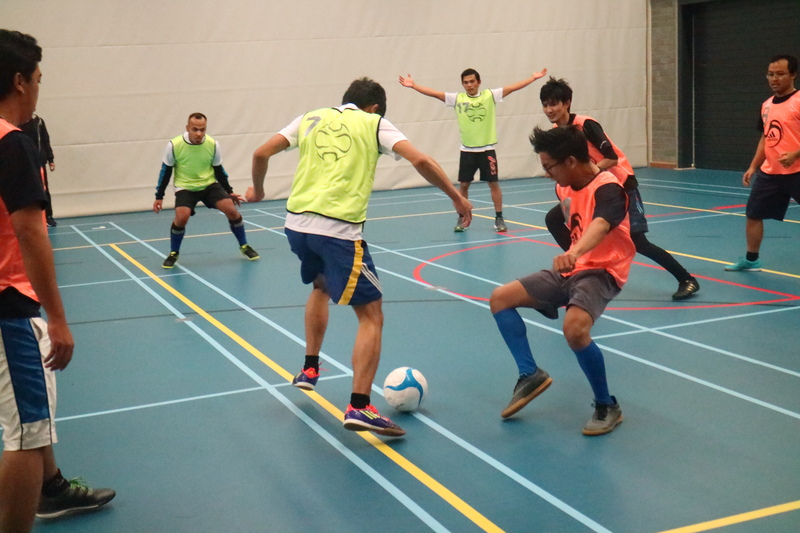 This event is an annual sports competition by PPI Wageningen and the Indonesian Embassy in The Netherlands. 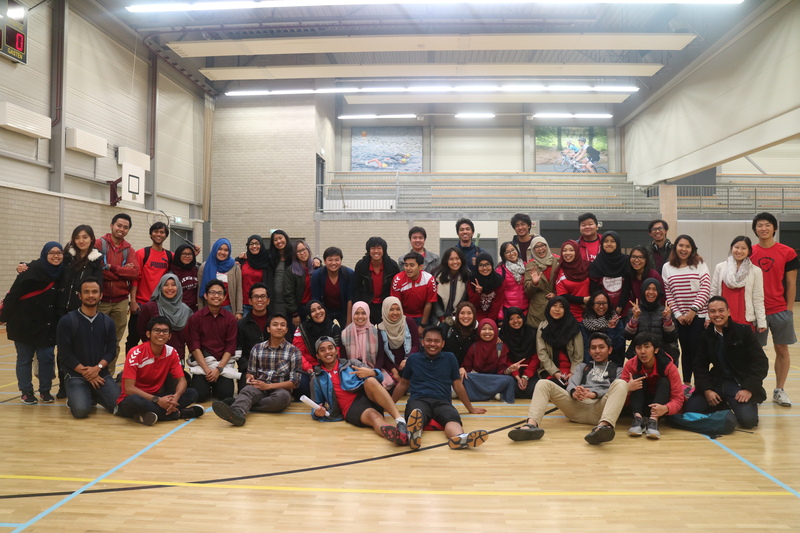 With the aim of strengthening the relationship between Indonesians in the Netherlands, Ambassador Cup has been a sporting event that is unique because it is not only attended by students but also expatriates and other Indonesian citizens living in the Netherlands. Ambassador Cup 2016 organised four sports: badminton, table tennis, volleyball and futsal. 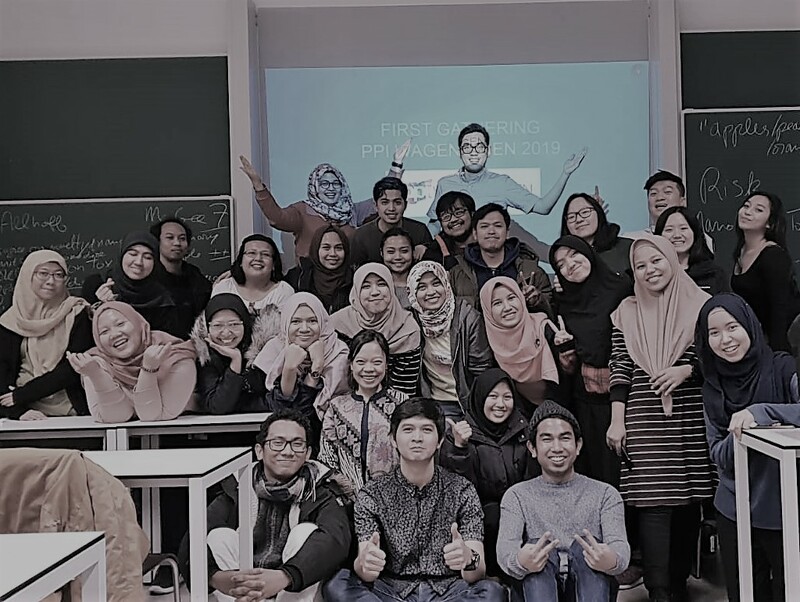 Since June 2016, Achmad Arief Kasbullah (Master of Environmental Science student in WUR, Feb. ’16), as the chairman of Ambassador Cup 2016 organising committee, and his team, were preparing this event to ensure that it could be run properly and smoothly. The hard works of the committee were paid by the enthusiasm of the Indonesian communities in the Netherlands. The presence of 19 contingents who competed and the total number of participants reached 340 athletes could describe how successful of this event. The event was held at the Sports Centre de Vlinder. Since 9 o’clock in the morning, the registration desk was very busy receiving participants who were ready to compete. Opened by singing Indonesia Raya together, the event continued with the accountability report from the committee’s chairman, Arief, and the official opening by the Ambassador of the Republic of Indonesia to the Kingdom of the Netherlands, Mr. I Gusti Agung Wesaka Puja, with the slogan “Sportivitas tanpa batas (trans. unlimited sportsmanship)!”. Besides, the entire contingents in attendance were also greeted with a choir and Saman dance performances by PPI Wageningen. Matches were carried out parallel in several places in de Vlinder. A festive atmosphere was can be felt since the start of the first game in each sport, coupled with the sound of the crowd supports for each contingent and the team. In addition, the committee also invited the Indonesian people for selling a variety of typical Indonesian snacks, for instance, siomay (dumplings), pempek, sticky rice with durian, and other assorted snacks. 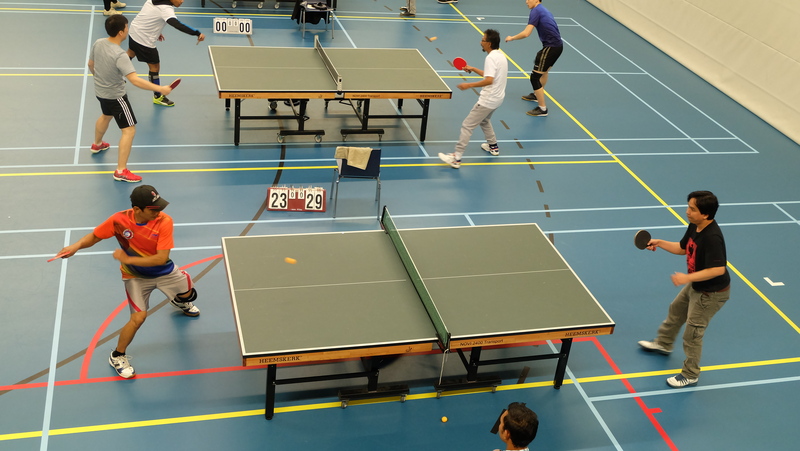 The event was very intense until it was ended at 21.00 by a badminton doubles match between Syukur and William Setiawan (PPI Wageningen) with M. Roby Safaat and Ahmad Rifai (Al-Ikhlas Amsterdam). Based on the points of each contingent, the Embassy’s team became the winner. The committee congratulated the respective winners in each sport, in particular the Embassy’s team which has become the overall winner of the Ambassador Cup 2016. Hopefully, the Ambassador Cup next year can be carried out with more vibrant and followed by the Indonesian communities in the Netherlands enthusiastically.